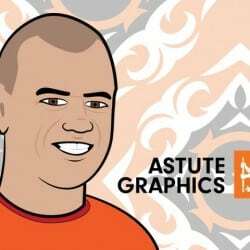 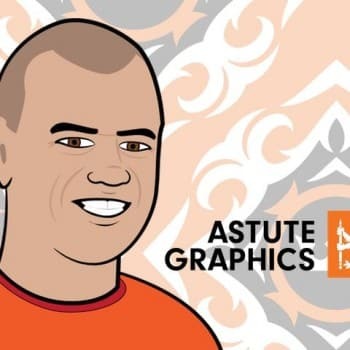 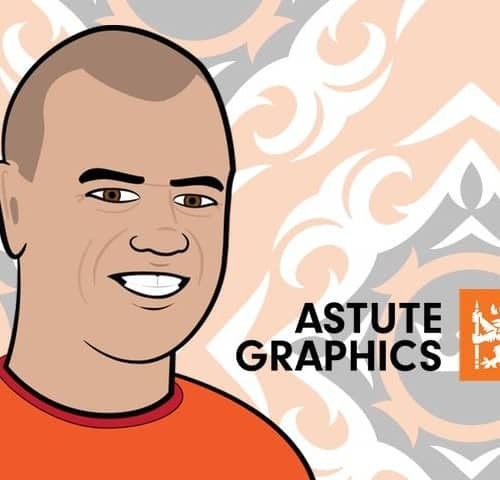 Interview with Nick van der Walle, head honcho at Astute Graphics, that has found a niche creating design software plugins for Adobe Illustrator. 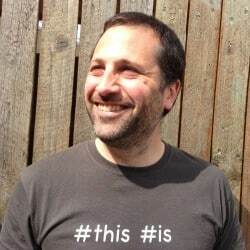 We’ve been working with Nick for a few years now but Ben wanted to dig a little deeper into his background and how he’s built a successful company with a predominately US audience from rural Herefordshire. 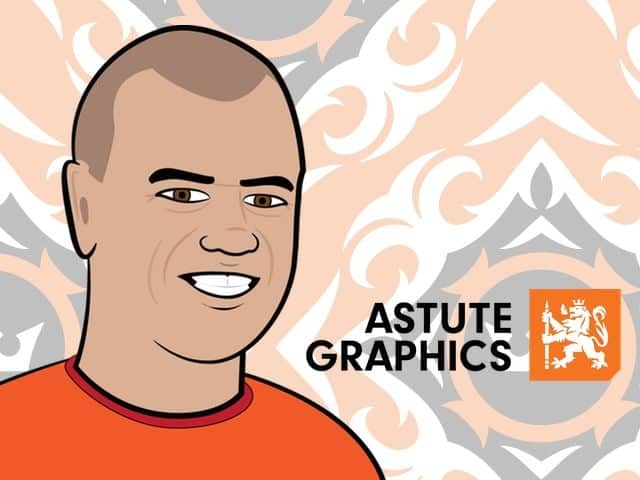 Nick also takes us through his development process, the importance of a great product and 2 tips. Contact Nick and his team on Twitter, Facebook or website.